Home » Television » Mindy’s Back! Well tonight after a long delay Mindy is back! 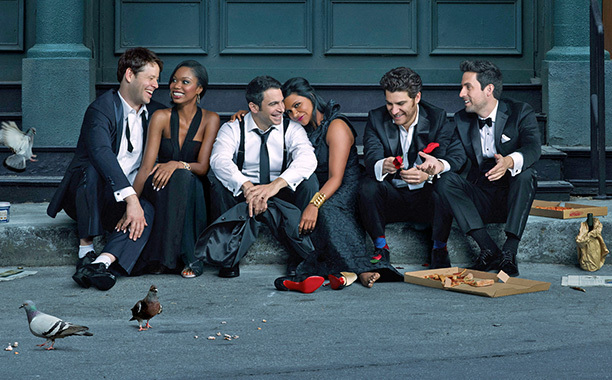 “The Mindy Project” has come a long way since its freshman season. So pull up a chair tonight and check out some Mindy Kaling.